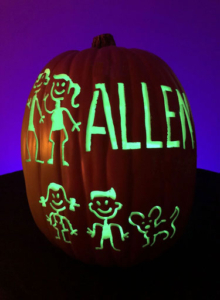 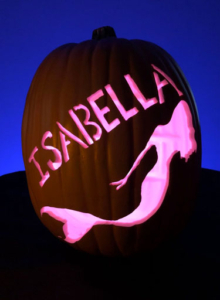 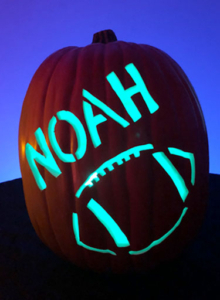 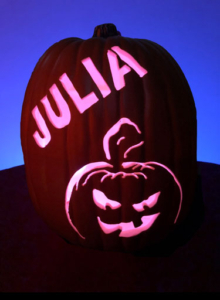 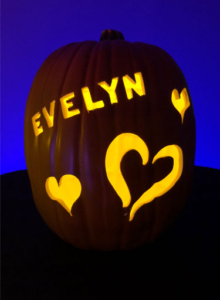 Order Your Custom Carved Jack O’ Lanterns! 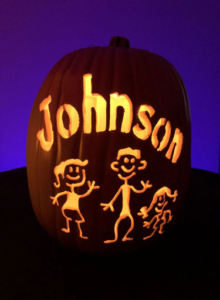 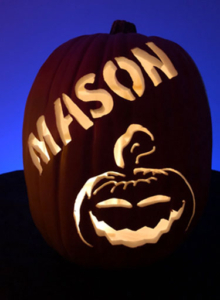 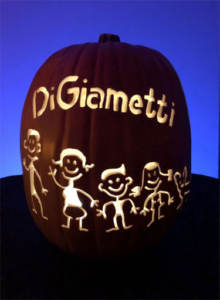 Enjoy custom hand carved Jack O’ Lanterns for years to come. 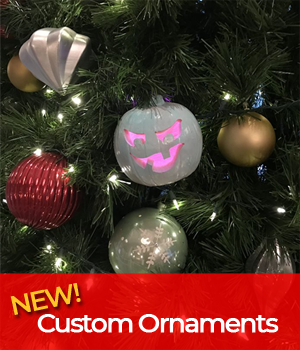 Make your holiday tree stand out with our NEW CUSTOM ORNAMENTS! 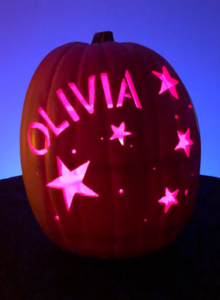 Choose from your favorite holiday colors and designs, or add your name to make it extra special! 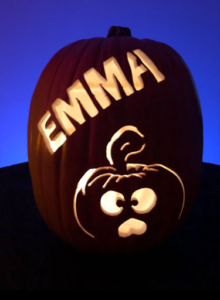 Gift it or hang from your family tree, these jack o’ lantern ornaments are sure to make any home glow bright throughout the holidays! 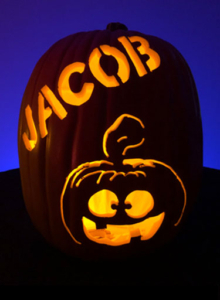 Email sales@jackolanternjourney.com for more information and pricing! 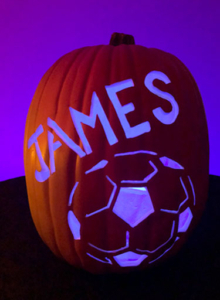 Interested in a special order such as a company or team logo? 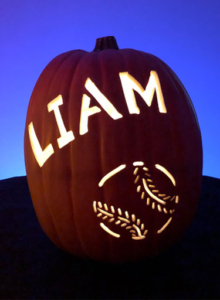 Please fill out the form below with your request. 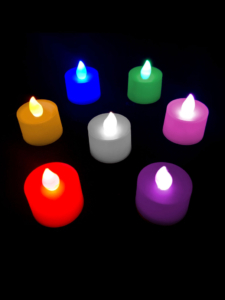 We will contact you shortly.